Worship of the Triune God is one of the greatest acts possible. In scripture, artistic expression is used extensively in worship. 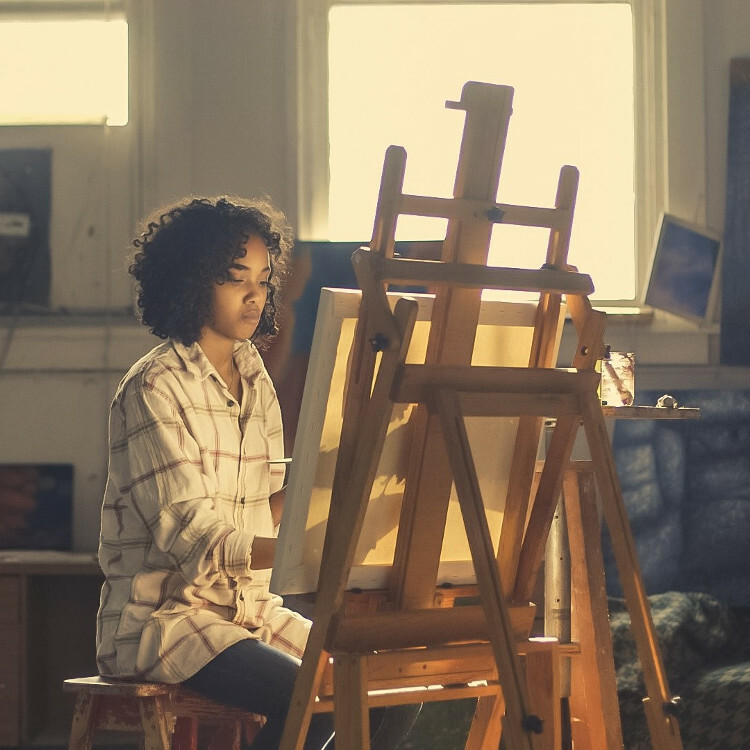 Music, poetry and drama take many forms of creative expression, calling on Christians across the ages to continually create new artistic forms for worship. Furthermore, music and worship can be one of the most powerful ways of touching the human heart with the loving message of the good news of Jesus. This department is committed to the highest level of artistic excellency in the missional service of making God's name famous among all the nations through indigenous forms of expression. At the center of Christian belief and experience, worship focuses on the character of God. He alone is worthy of worship. Believers of all backgrounds can express their worship creatively through musical and performance arts. For effective worship leadership, missionally-minded students need a solid foundation in biblically based worship, cultural studies, indigenous musical theory and techniques and historical and contemporary development of music and worship arts. Paul describes the Triune God-centered mandate and privilege of worship. "And do not get drunk with wine, for that is debauchery, but be filled with the Spirit, addressing one another in psalms and hymns and spiritual songs, singing and making melody to the Lord with your heart, giving thanks always and for everything to God the Father in the name of our Lord Jesus Christ, submitting to one another out of reverence for Christ" (Eph. 5;18-21). "A great multitude that no one could number, from every nation, from all tribes and peoples and languages, tanding before the throne and before the Lamb, clothed in white robes, with palm branches in their hands, and crying out with a loud voice, “Salvation belongs to our God who sits on the throne, and to the Lamb!” (Rev 7:9-10). This missional vision gives inspiration for welcoming ever greater numbers of people and groups into Christian worship of the Triune God. 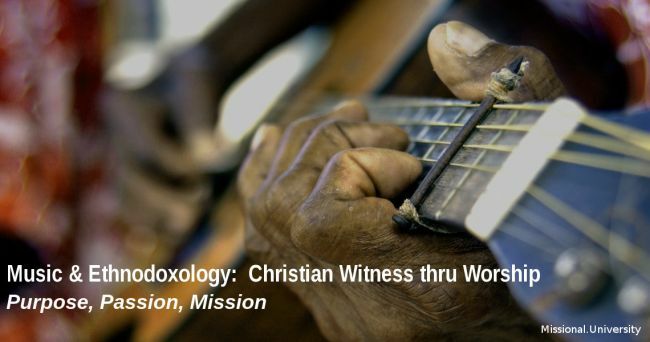 Music and Ethnodoxology include cultural observation and analysis so students can apply their skills to communicating interculturally, including ability to critically evaluate questions of syncretism and theological intergrity in belief and worship. Like language, musical expression can take many forms and expressions. These degree studies take seriously the local and global varieties of music according to cultures and ethnicities. Missional music ministry involves the understanding, critique and appreciation of musical expressions in differing contexts. Worship arts can involve vocal, choral, and instrumental music, as well as newer audio-visual digital technologies. Study and projects will equip students to confidently put into practice a wide range of musical skills and applications. Worship engages both mind and heart, opening people to the deeper dimensions of relationships and the inner life. Christian character development should always be top priority of missional musicians, composers and producers since public musical ministry can often carry with it unique challenges and temptations. Mature character guards against personal failure and strengthens performance and reputation. As students grow in personal holiness, they can offer humble and mature service in the musical arts.